Eman weighed around 500 kg when she was brought to Mumbai's Saifee Hospital. 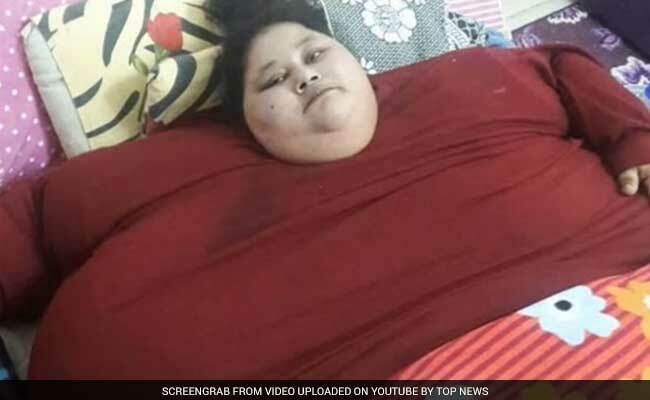 Doctors treating 36-year-old Eman Ahmed Abdulati, the Egyptian national believed to be the world's heaviest woman, have sought an apology from her sibling Shaimaa Selim, who alleged that the hospital authorities used her sister for mere publicity and made false claims about the former's weight loss. 32-year-old Selim, in a Facebook video, had accuses the hospital of lying for publicity. "Everything was a lie. God forgive them for what they have done... Eman did not lose 240 kg or 260 kg," Shimaa says, speaking softly in the video. "All said and done, it would be in order for her (Shaimaa) to apologise to Dr Muffazal Lakdawala and the hospital authorities for the good work they had done for Eman. 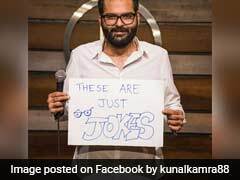 "Her action is not only an insult to the doctors and hospital authorities, but to the governments of Maharashtra and India," Ms Shaina said. "Eman Ahmed was looking quite well and it can be seen that she had lost considerable amount of weight," she said, adding, "I have already spoken to Eman assuring her that the hospital authorities and the government are her well-wishers." The Saifee hospital has already made it clear that they would not be charging any fee from Eman's family. Eman, believed to be world's heaviest woman, weighed around 500 kg when she was brought to Saifee Hospital here in February.